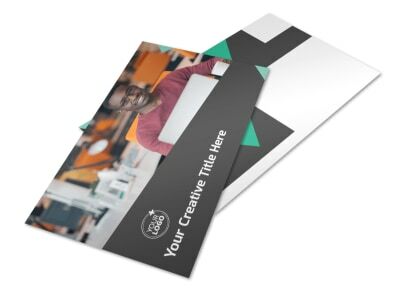 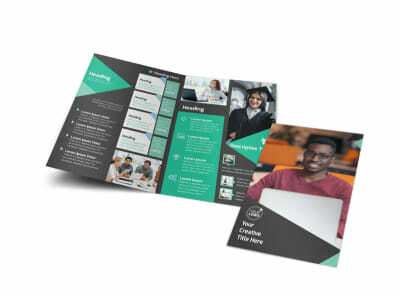 Customize our Computer Education Flyer Template and more! 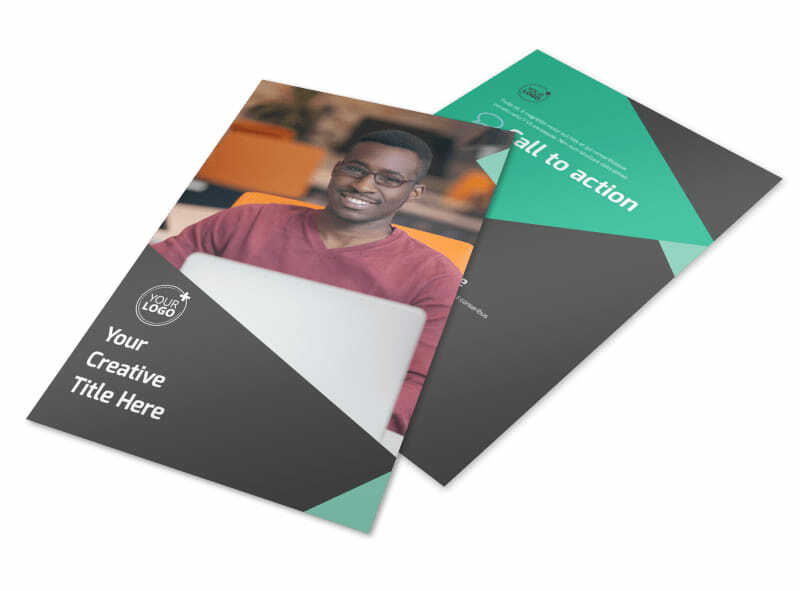 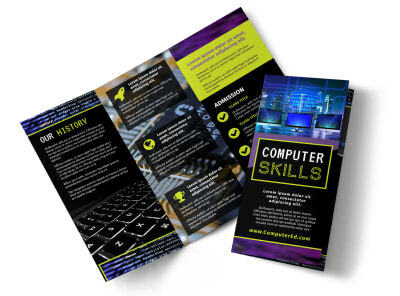 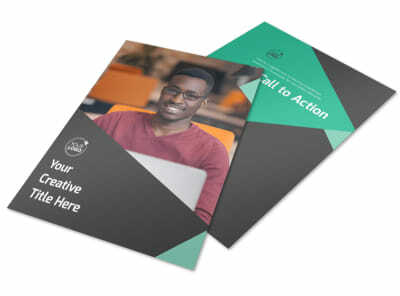 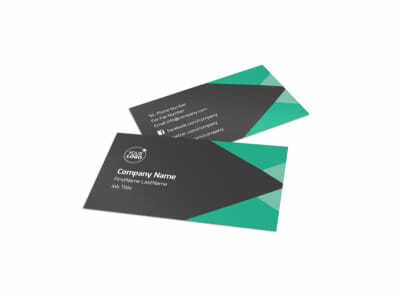 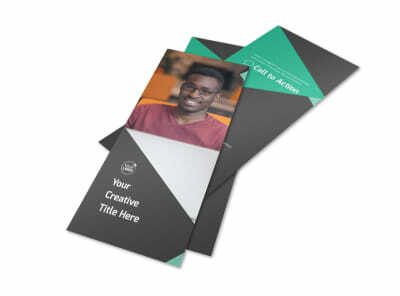 Encourage students to enroll in your exciting IT courses with computer education flyers. 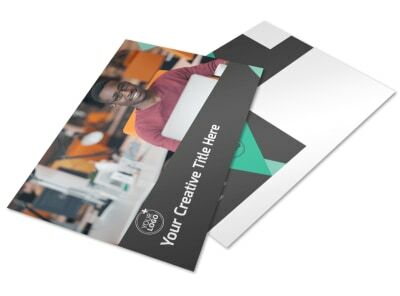 You won't even need to use your computer know-how to customize one of our templates; using our drag-and-drop online editor is a cinch, so images and text can be added easily and without frustration. 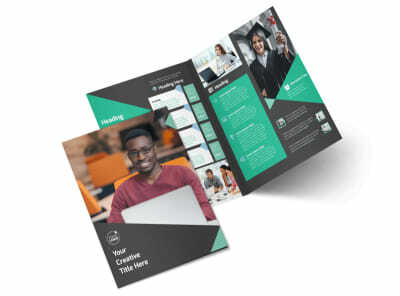 Get started designing your flyers today.